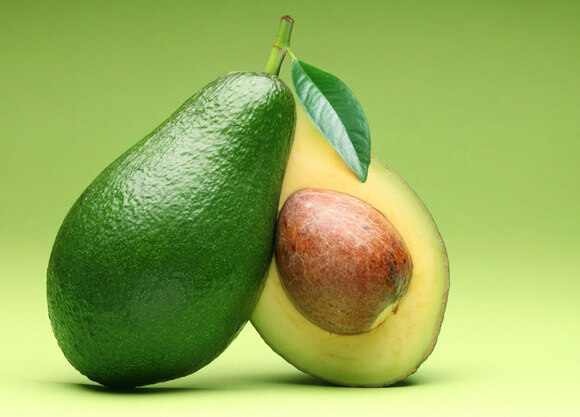 And so your nourishing avocado pear has so much in common with your heart; it is loaded with all the natural goodness necessary for your heart in that it is able to unblock your blood vessels and free your heart from undue pressure. Avocado is one of the richest sources of monounsaturated fats which in fact go to fight against unhealthy fats or cholesterol in the system. Thus by this singular attribute, your favourite ‘fruit meal’ is able to with time, clear out your arterial walls of plaque caused by unhealthy fats. 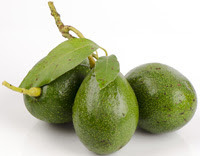 Also, with a combined nutrient of healthy oils, dietary fibre, magnesium, potassium and essential vitamins as well as antioxidants, avocado pear is able to combat arteriosclerosis effectively, and maintain a normal blood pressure thereby leading to a perfectly healthy heart. And so this is why nutritional health experts are advocating that instead of you loading your ‘whole meal’ bread or sandwiches with your normal greasy butter or margarine, or fatty mayonnaise, you should rather add some slices of nutritious avocado instead. The same should go for your salad; instead of your regular salad cream or mayonnaise try also adding a few slices of avocado instead as dressing to it. For all you may care, research has found that if you consume your avocado on a daily basis, your blood cholesterol is bound to improve greatly while triglycerides and LDL have been found to lower considerably; there will also be a marked rise in HDL which is the good fat or cholesterol that aids in the unclogging of your arteries. This action of avocado resulting in increased HDL is what leads to decreased risk of coronary heart disease and atherosclerosis.